As the name suggests, Shoheiso is a hotel where you can enjoy your whole meal with our head chef and certified Japanese cuisine master. We take great pride in his delicious dishes that bring out the flavor in all his ingredients. No wonder many guests are fascinated by his cooking. 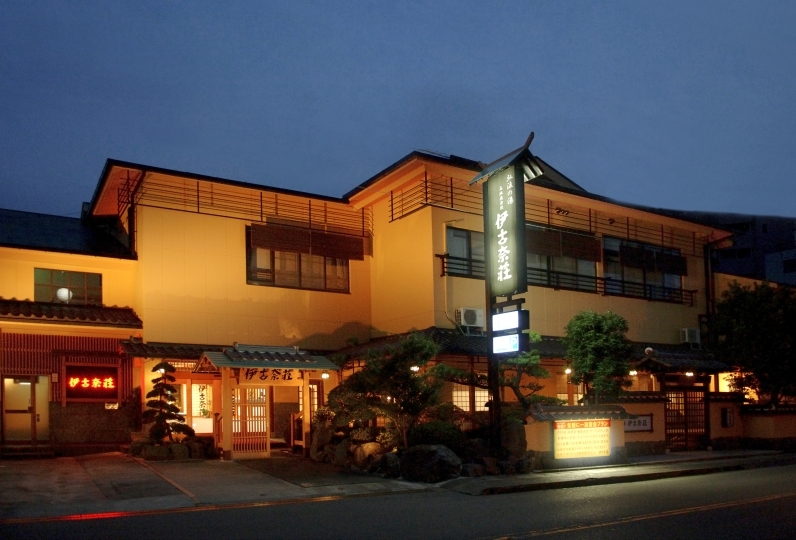 Our inn provides hot springs from Kona that has been supplying the area since the Heian period, over 1,000 years ago. It is beneficial for easing joint pain and muscles as well as improving healthy skin. You will be able to relax both mentally and physically in our outdoor bath made of 2,000 year old cypress wood surrounded by greenery. In Shoheiso, our theme is 'a truly relaxing inn.' Enjoy our hospitality without worrying about time. Check out is at 12:00pm and there is no fixed time for breakfast. Rest well on our Tempur pillows and mattress. Be free from daily stress and spend your time doing what you like. It was wonderful from greetings to seeing off, I had a pleasant time! ! 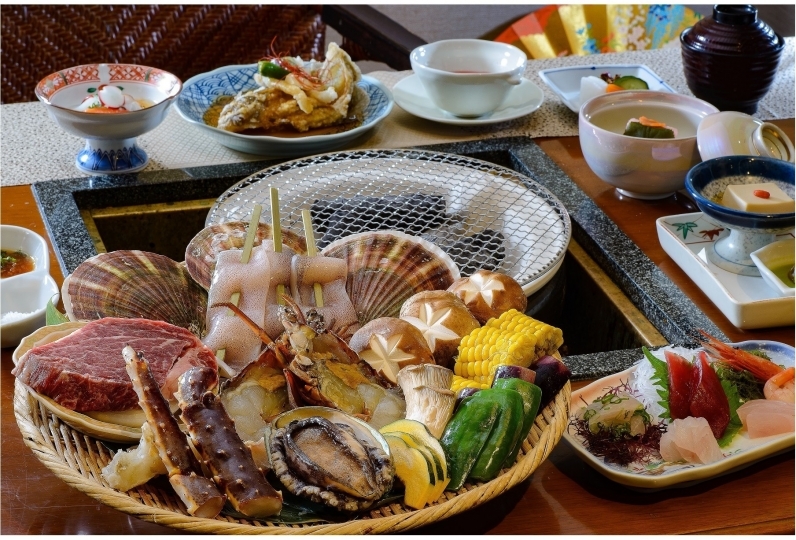 I am satisfied very much with the seasonal ingredients for dinner and breakfast \ (^ - ^) / I thought it would be nice if you could make a change in the hair dryer and a yukata if you would expect in the future! ! However, I thought that I would like to visit again with a nice accommodation overall. The bathroom was very clean and I could relax. However, I wanted to change genders once at around 10:30 pm. Both dinner and breakfast were delicious with a very satisfying taste. However, at dinner I felt that the voices and music of neighboring children ruined the settled atmosphere. I would like to devise such a way as to eliminate the surrounding noise. Also, I think that it is better to care for the courtyard more carefully. I think that it is a waste of that wonderful inner courtyard. Although I took up the bath and the meal, it was comprehensively sensed that "This is wonderful!" "This is not good!" I felt something unsatisfactory. 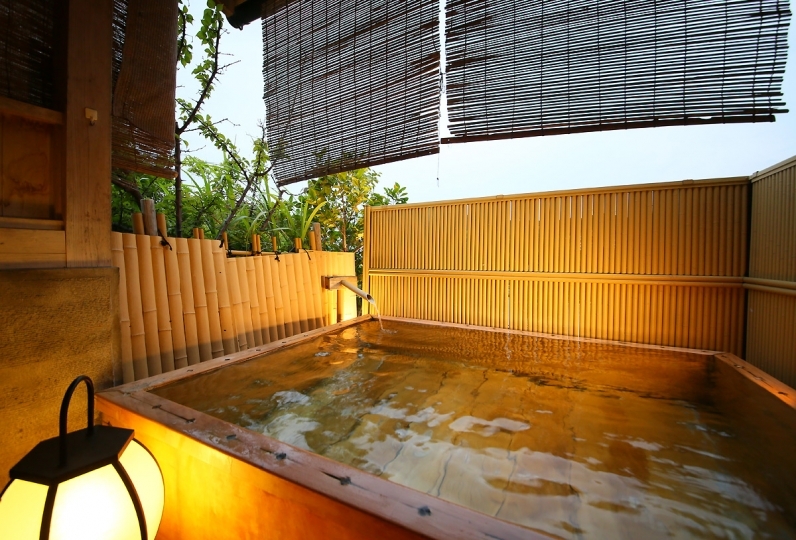 Natural hot spring water of Kona, Izu Nagaoka, is known to ease joint pain and muscle aches as well as promote healthy skin. Soaking in the indoor and outdoor baths built from 2000 old cypress trees, guests are able to relax as they take in the greenery that surrounds them. The public baths, "Fuji Kobai no Yu"(red plum blossoms) and "Fuji hakubai no Yu"  (white plum blossoms), are switched between the men's side and the ladies side depending on the time. Its emphasis on solid straight lines creates a contemporary feeling. 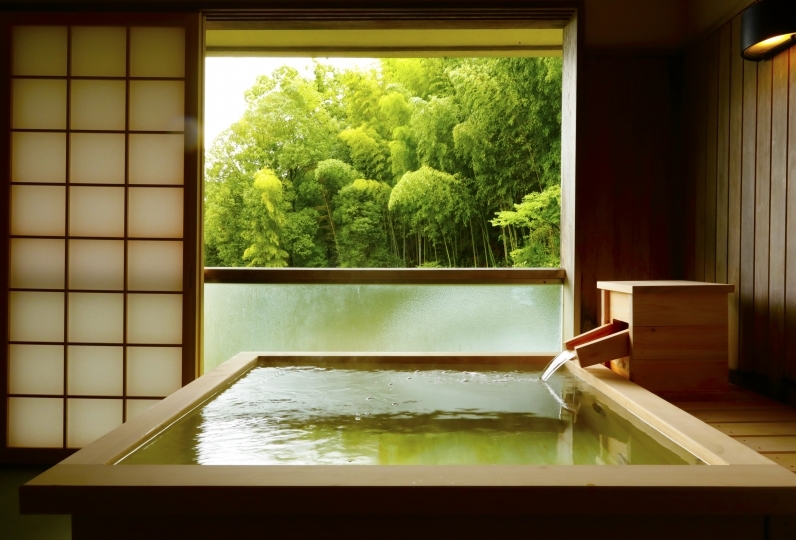 It is said that fresh negative ions can be felt from a bathtub with a large amount of charcoal mixed in the walls and mortar of Kyoto Kitayama cedar. 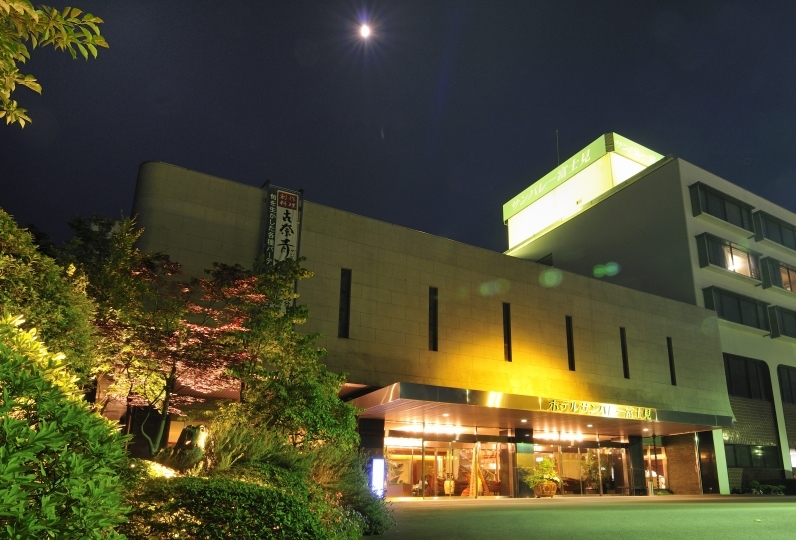 As of February 1, 2019 [Nakaizu cooking lodging Shinpisou] will be renewed. We are currently preparing for renewal. We will update the information as soon as details are decided, but if you are considering a stay after February 1st (Friday), please note that photos may no longer be representative. Also, all the rooms have been furnished with new beds! 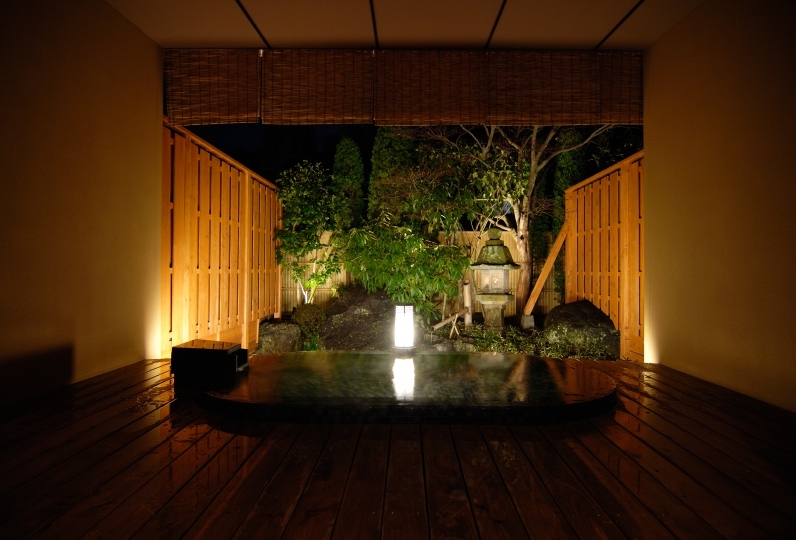 · In the center of the premises, there is a Japanese garden where Japanese seasons can be viewed. We will update the information as soon as details are decided, but if you are considering a stay after February 1st (Friday), if you are sitting in a different photo currently on sale Also thank you for your understanding. We decided to prepare bedding for all rooms in bed in the new building. 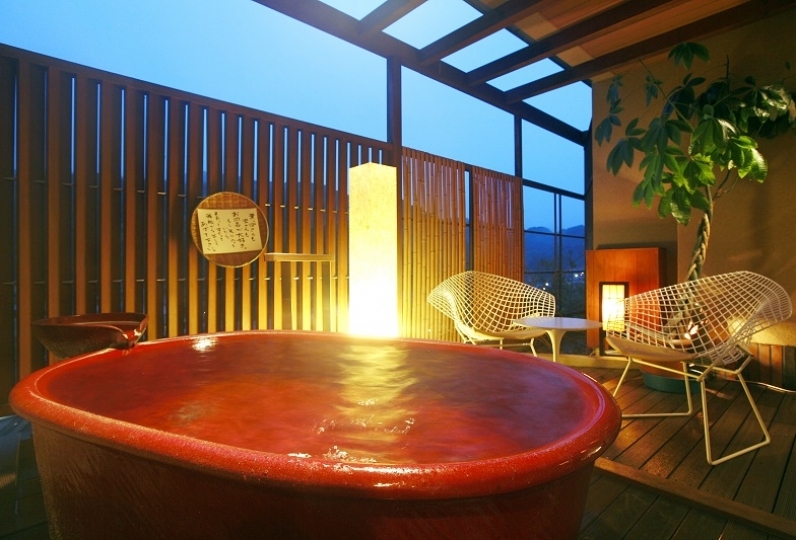 The hot spring tax(150yen) is not included. Friday, February 1 (Friday) We will start a pick-up service for guests to and from the nearest station [Izu Nagaoka station]. Reservations are required so please make preparations ahead of time. Please note that if you have a reservation at the same time, we will as you to carpool with other guests. *Regarding pickup times, the arrival time to Izu Nagaoka station will be from 14:30 to 17:30.